While the art of writing letters is not dead, composing letter formats today can be quite traumatizing. Imagine having to create an outline from scratch every time you need to write a sample letter! It is quite a task. To make your work easy, you should consider using Letter Templates. There are many letter templates that you can download for free. 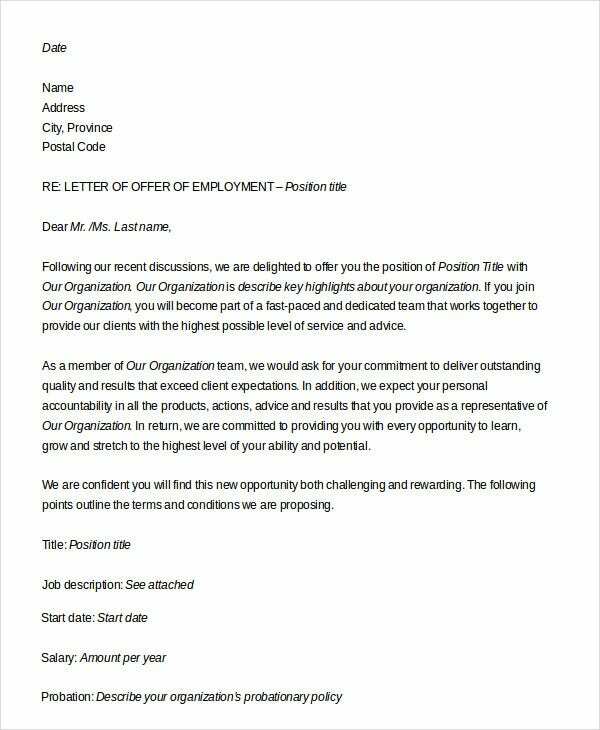 See the examples of the best letter templates below. Using email letters is a great way to boost your online engagement with your subscribers. 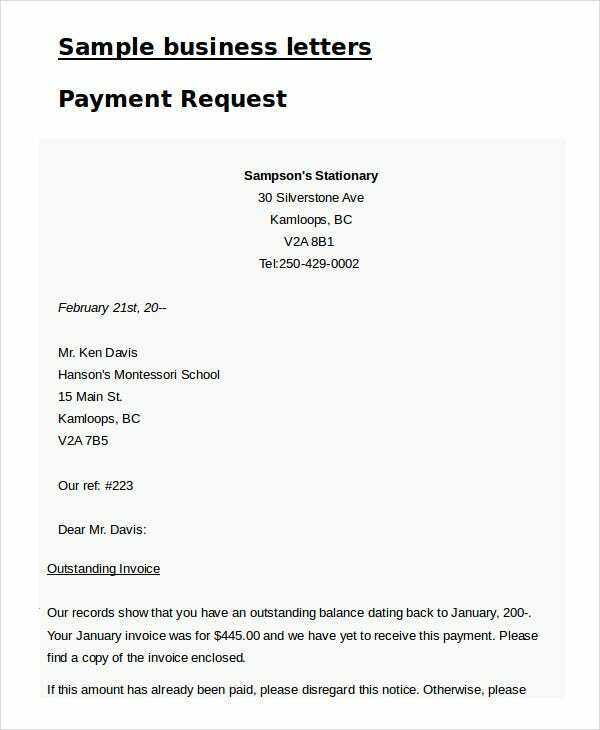 Instead of sending plain email text, consider using an email letter template for a more standard layout. Saying thank you is one of those things that many people don’t do often. You shouldn’t forget to write a thank-you note when someone does something good to you. 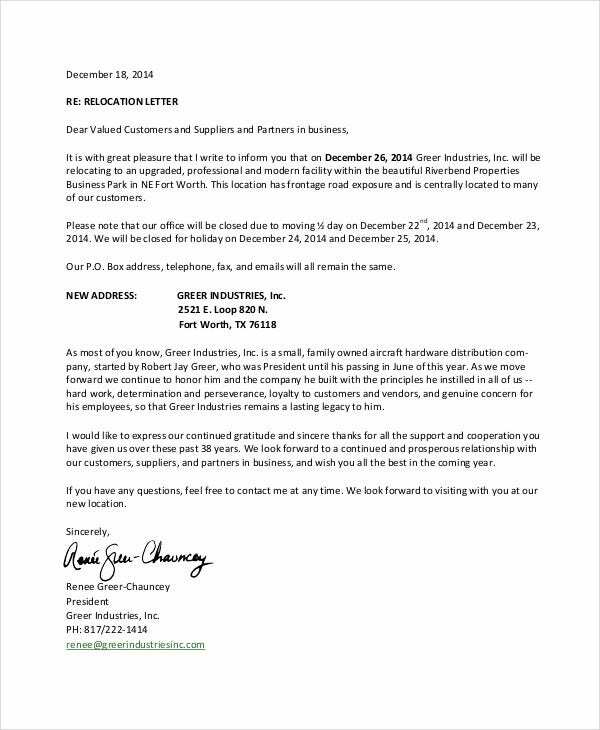 Use this template to write a formal thank you letter. People write letters every day. Even in this age where technology is a buzz, letter writing is still practiced. Moreover, it is now in all dimensions. One of the things you need to remember is that anyone can write a professional letter, no matter the type. If you are looking for a job, write a cover letter for a resume. 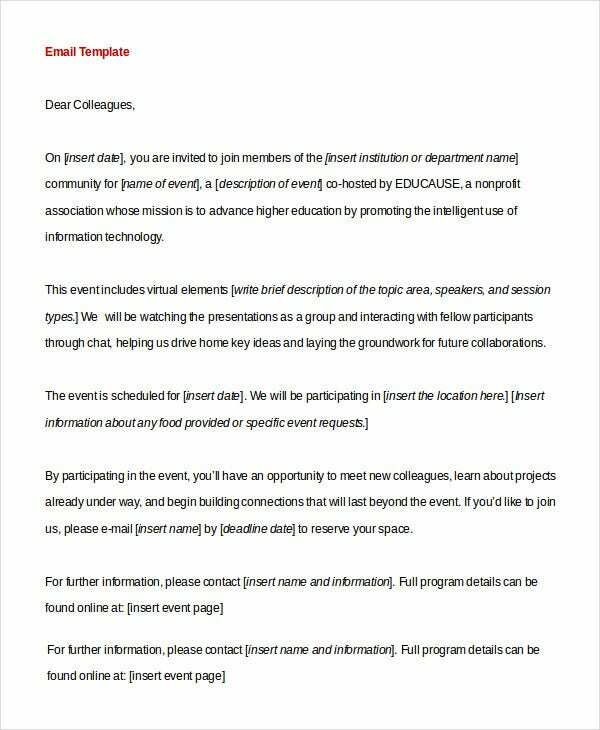 You can also see Acceptance Letter Templates. If you want to say thank you to your boss, write a thank you letter to honor him. If you have someone you consider as a significant other, write him or her a lovely Valentine’s letter. At the end of the day, anyone can write the letter. The most important thing to do is to find out why you are writing the letter. 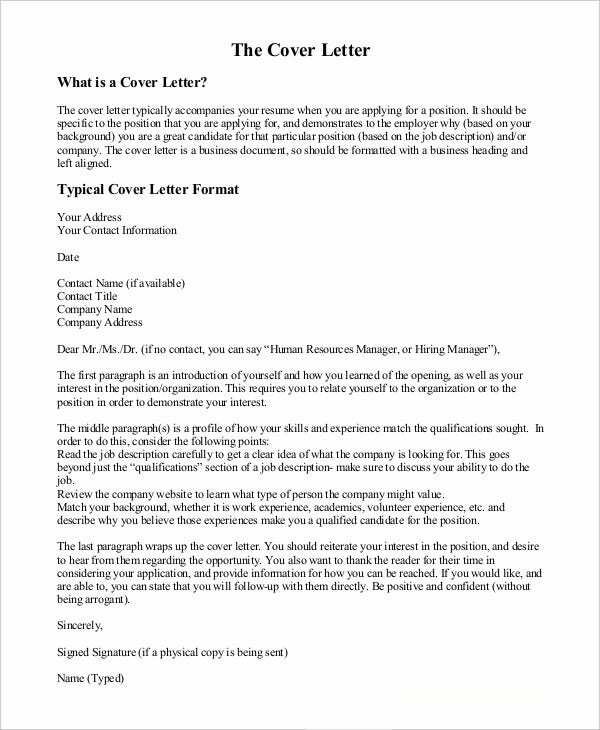 A job cover letter template is an industry-standard tool that you can use to write an eye-catching letter. 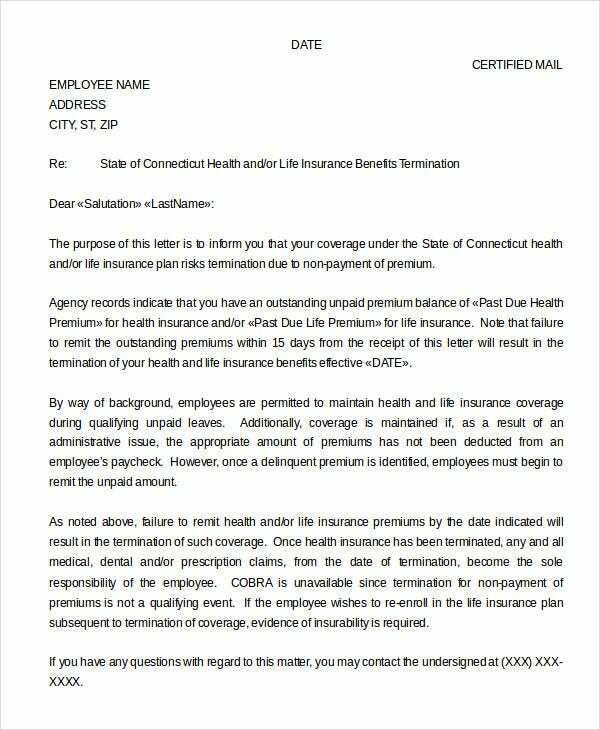 The letter is often sent along with a sample resume to a potential employer. You can download the file for free. 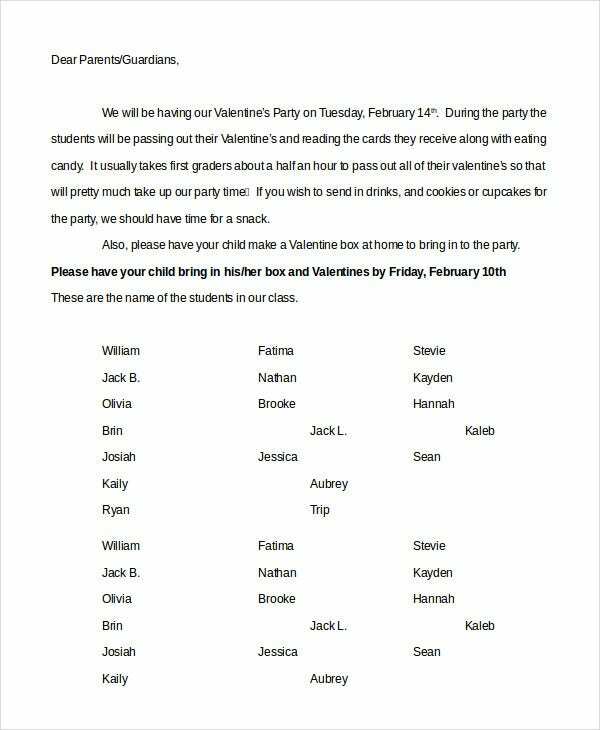 Do you know that you can write a good Valentine’s Party letter to your loved one without thinking too much about the right words to use? Yes, all you have to do is to download this template and customize it. 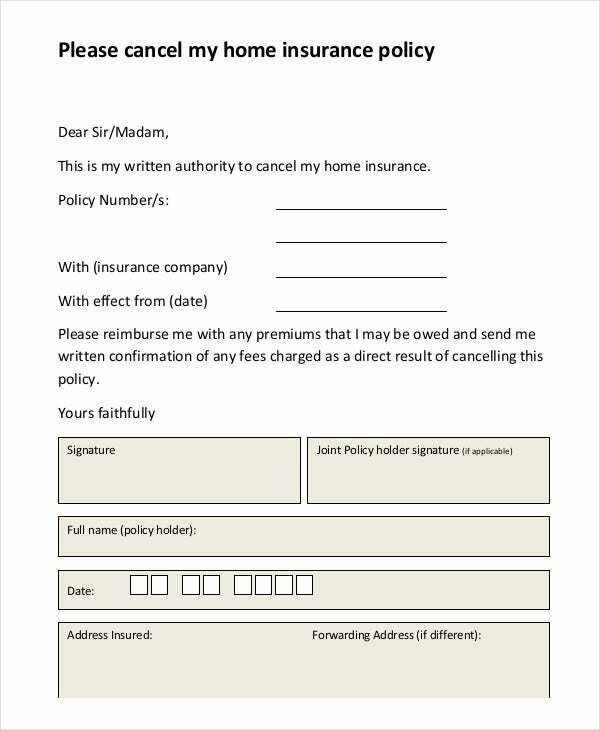 Before you start using a letter template, it is important to ask yourself two questions- Who will read the note? What will be the content of the message? 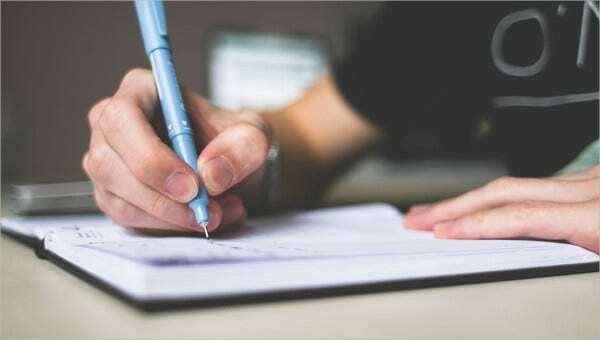 Once you have these two issues figured out, it will become quite easy for you to write the letter, without straining. You can also see Job Acceptance Letters. After answering those two questions, it is important that you pick the right template to use. If you want to write a cover letter for a job application, you would pick the resume cover letter. 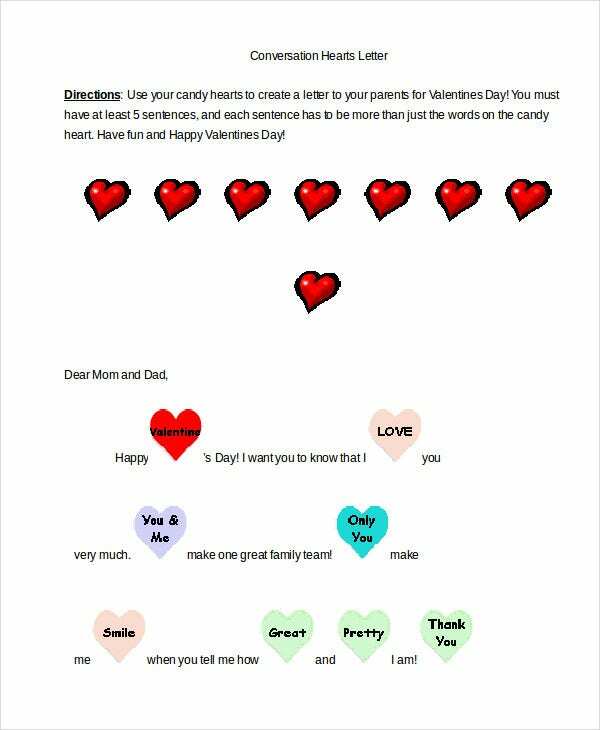 If you want to write a note to your loved one, the Valentine template would do. 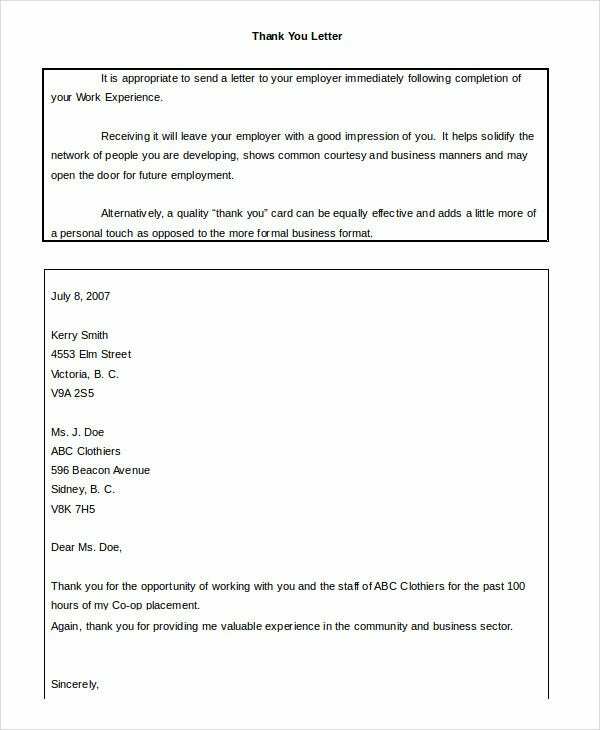 If you want to write a formal letter, the professional template is the best file to use. 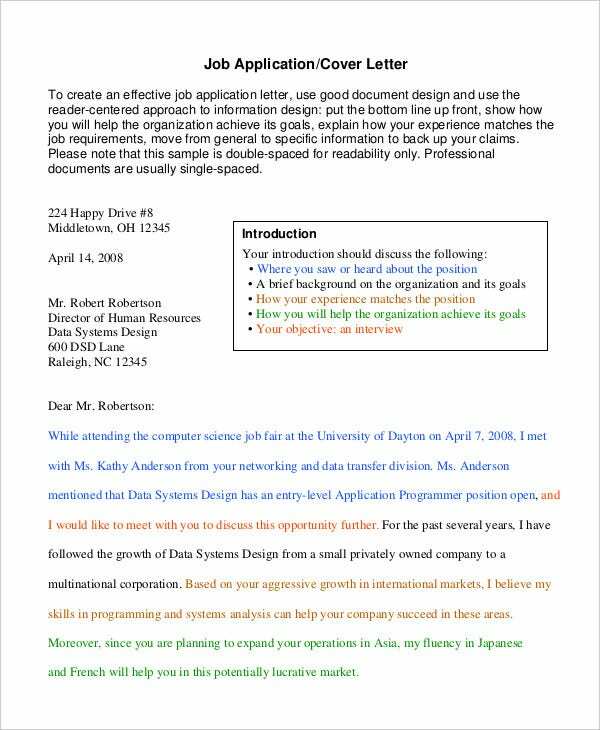 Your resume will win you more points if you send it alongside a cover letter template. Of course, you don’t have to write the whole parts of the letter. 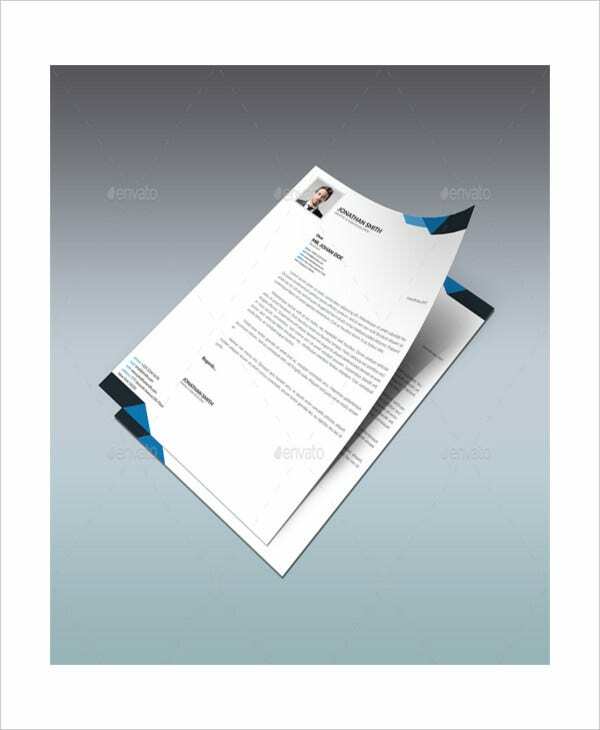 All you need is a sample cover letter template for resume and you are good to go. At the end of the day, everyone is just looking for a way to make his or her work easier, and that’s the same case with you. Moreover, we want to save time whenever we can, and it looks like using sample templates will help us to save a lot of time. 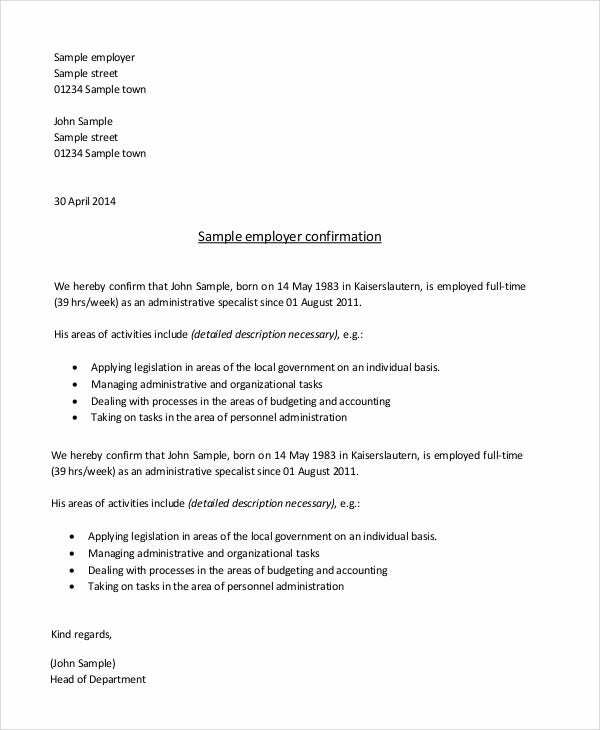 You can also see Employment Reference Letters. So, if you are really serious about cutting down the minutes you are likely to spend on the writing task, this may be your best chance to do so. 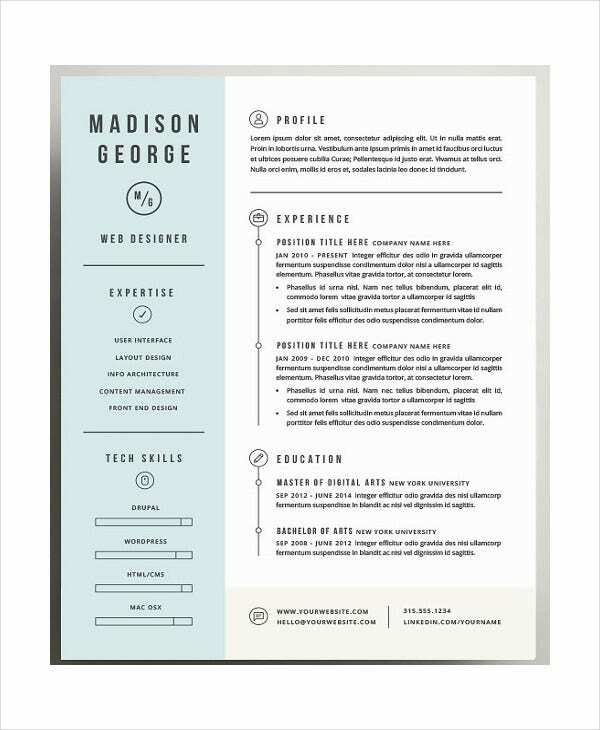 Of course, all you need to do is download any of these resume templates and use them for free.